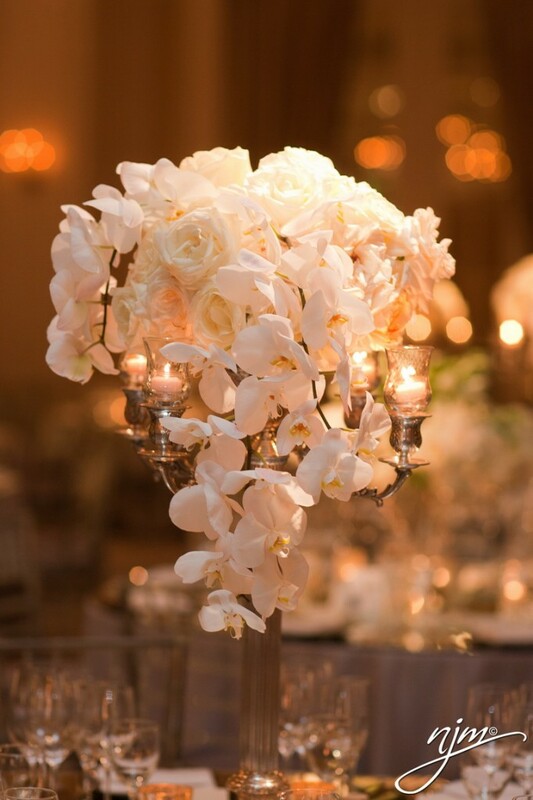 Keep Your Wedding Legendary – Focusing On Floral Fundamentals! This entry was posted in Uncategorized and tagged Wedding Floral. Bookmark the permalink.